Now is the perfect time to boost your beauty routine by swapping out some of your old hair basics with this season’s hottest new hair products. According to the stylists at Create-A-Cut Hair Designers in Norwich, CT, 2016 is shaping up to be a spectacular year for hair care innovations, and they want to share some of their favorite products with their loyal hair salon clients. Toss out the old and glam up with these new fabulous hair product recommendations from Create-A-Cut Hair Designers. Finally a delight for our ingredient-conscious clients! 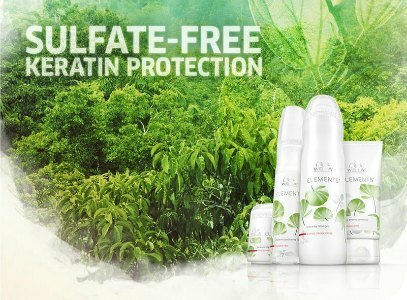 The first “free-of” care system, ELEMENTS is a unique system that instantly repairs and protects against keratin degeneration. It’s free of sulfates, parabens, and artificial colorants and is perfectly suited for color treated hair. One of the most groundbreaking hair products created, Diamax Advanced is a leave-in hair serum that adds thickness to each strand of hair. It protects thinning hair from additional breakage and improves the appearance of your current hair. According to these hairstylists, the continued use of Diamax Advanced adds the visual equivalent of 11,000 new strands of hair to your mane. Styling oil has been gaining popularity in hair salons across the country. 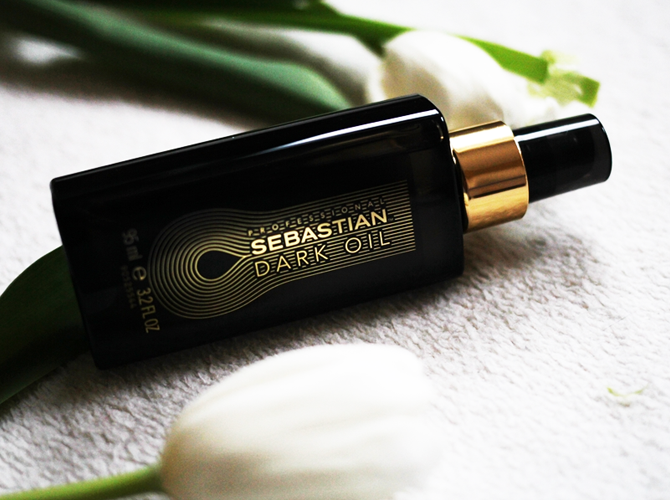 Like the other hair products in the Sebastian Professional line, Dark Oil is made with high-quality natural ingredients like sandalwood, cedarwood, and argan oil. The incredible hair styling oil works on almost every hair texture. It makes curly textures shinier and more hydrated; eliminates frizz on fine, straight hair; and protects thick locks from UV damage and tangling. Enjoy these revolutionary products for an additional savings of 20% off through November 25,2016. Create-A-Cut Hair Designers proudly offers these and other cutting-edge, professional-grade hair products in their salon. Stop by anytime to shop from their selection, visit them online to find out more information, or call (860) 889-2979 to schedule an appointment.